Move source files to src/jxclient/. Remove dependency to Java 1.6. 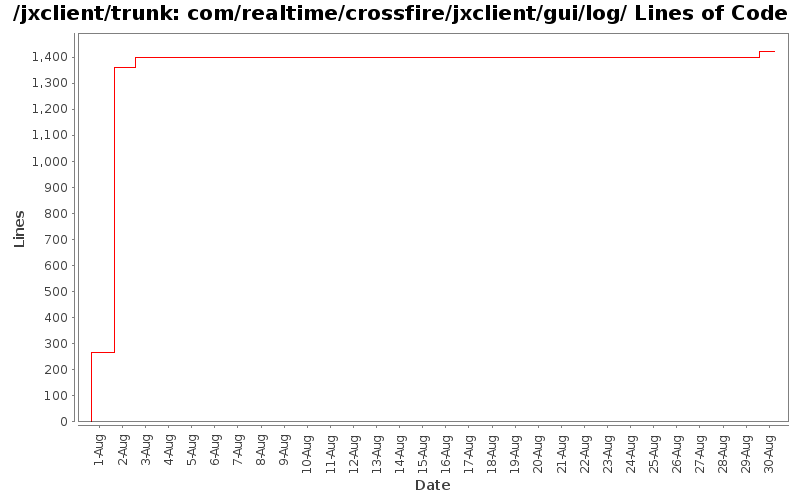 Do not export CrossfireDrawinfoListener interface from GUILog. Do not export CrossfireDrawextinfoListener interface from GUILog. Do not export CrossfireQueryListener interface from GUILog. Fix word wrapping in log window. Implement media tags; don't use book popup windows for anything else than books. Move gui related classes to package com.realtime.crossfire.jxclient.gui.